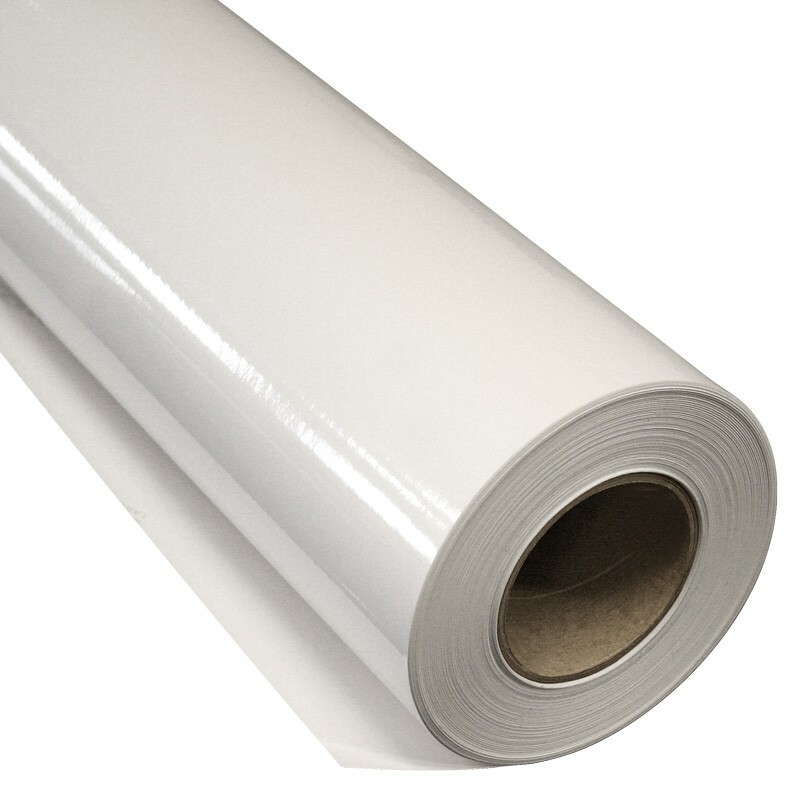 Print film, monomer Air-Free PVC film. Glue layer: Permanent, grey. Air channels for easy positioning.